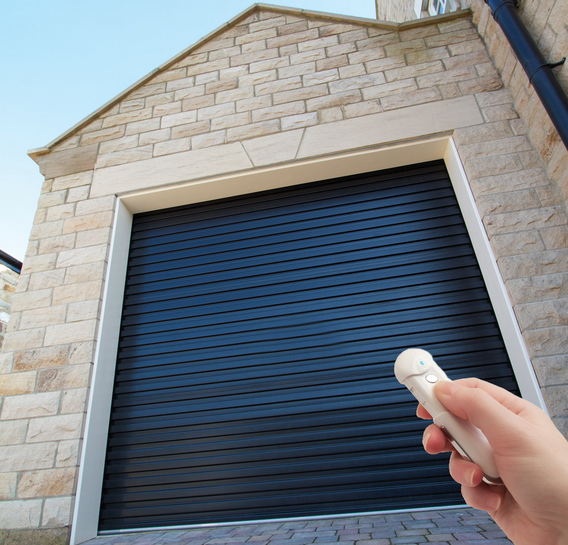 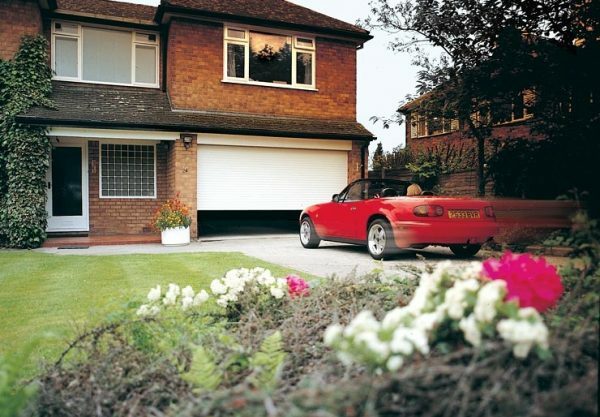 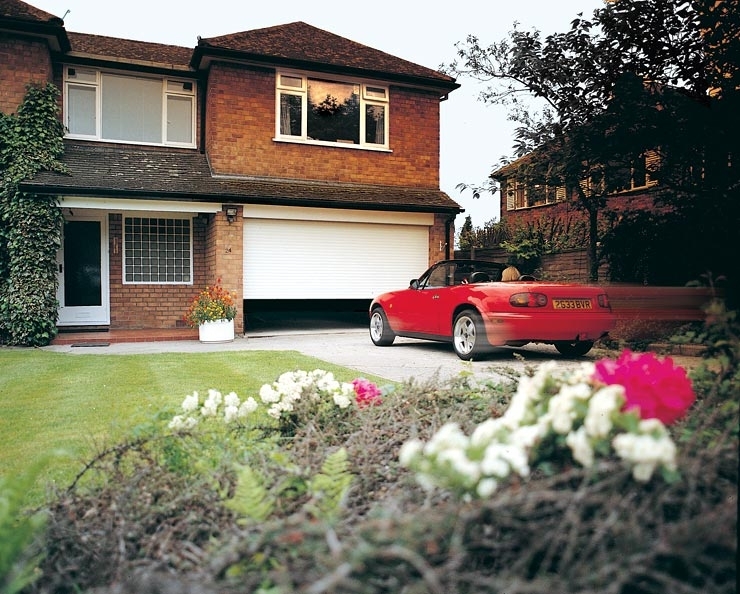 Dyson doors new automated garage doors require minimum space and maximise the usable space inside the garage (30cm2 roll). 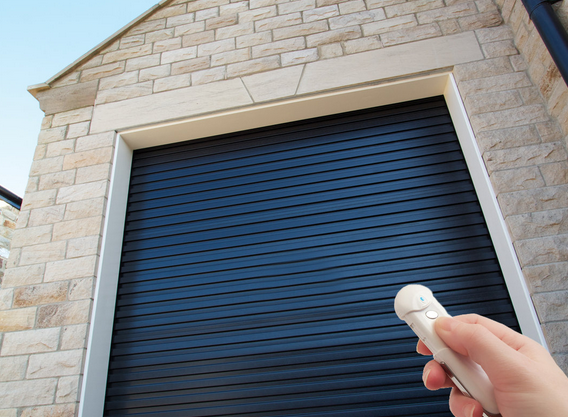 Easy remote operation and automated safety features come as standard, this protects the door from accidental damage and is very child friendly. 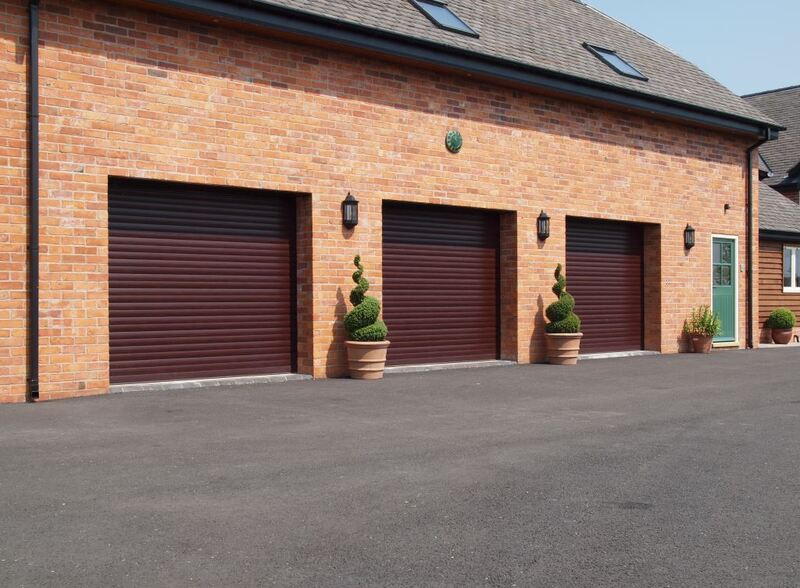 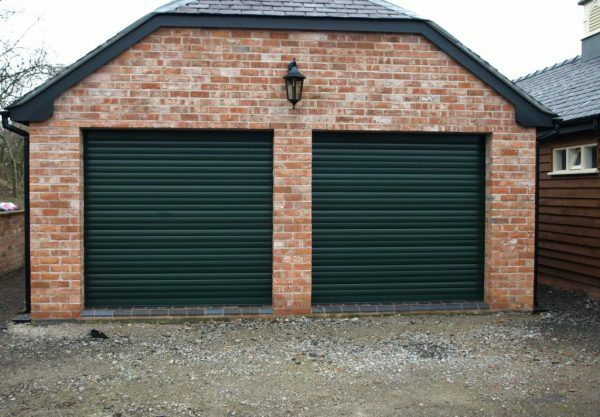 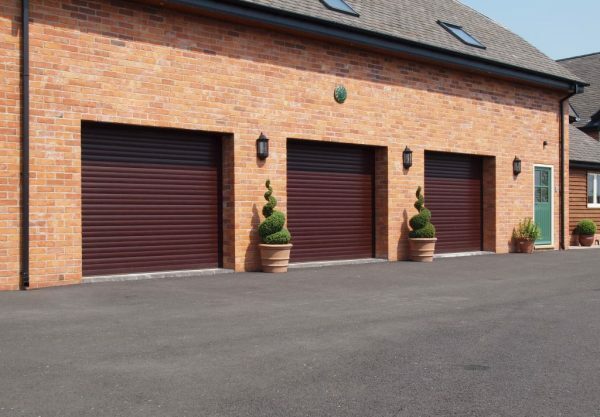 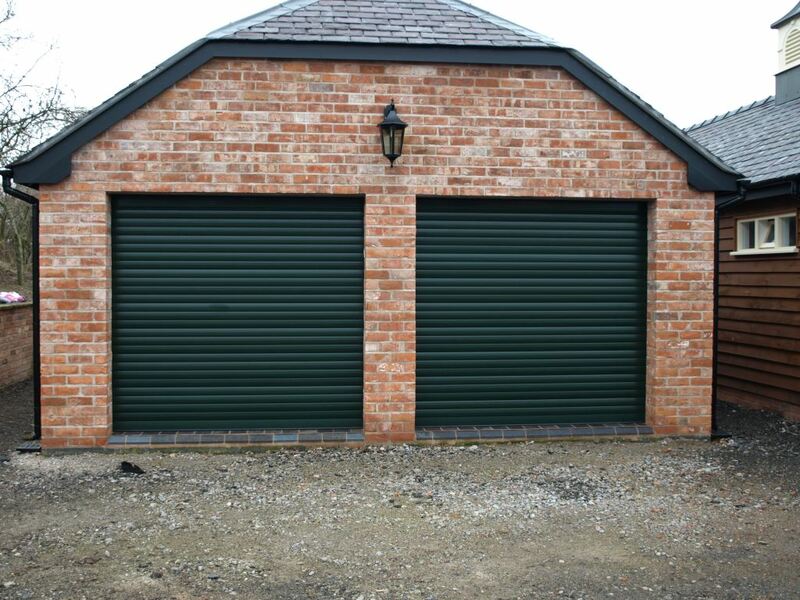 With a free choice of standard colour and additional finishes such as golden oak, our premium garage doors suit any location.